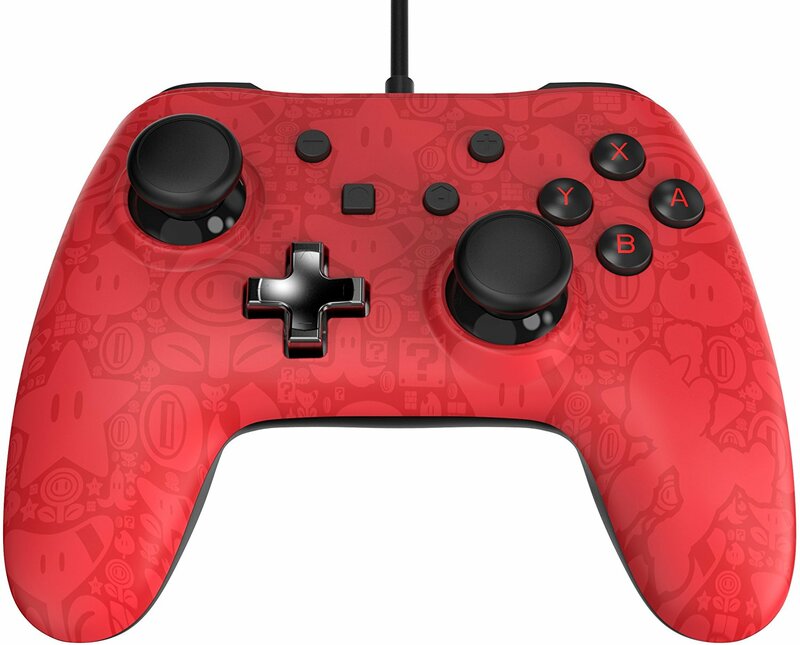 PowerA has two new specially-designed controllers lined up for Switch. 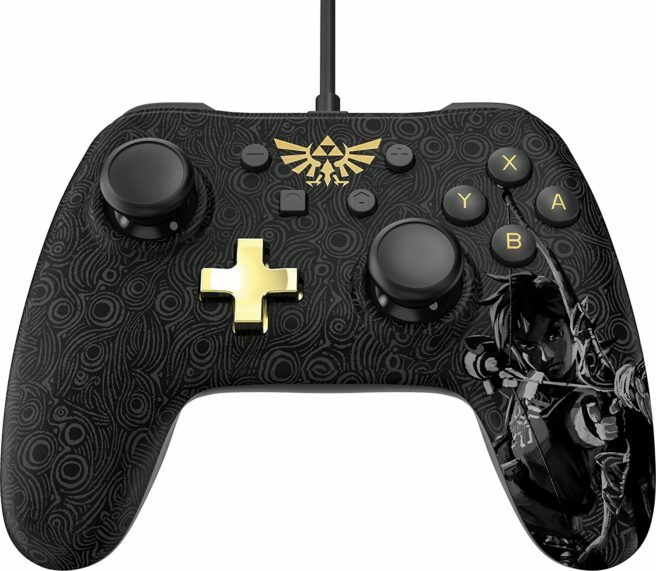 Next month, the new hardware with Zelda: Breath of the Wild and Mario designs will be released. Both controllers have been officially licensed by Nintendo. They feature six interchangeable analog caps for custom control, soft-touch rubber grips for added comfort, and a 10-foot removable USB cable. The two controllers should be out on October 23. Amazon has the Zelda one up for pre-order here, and the Mario edition here.